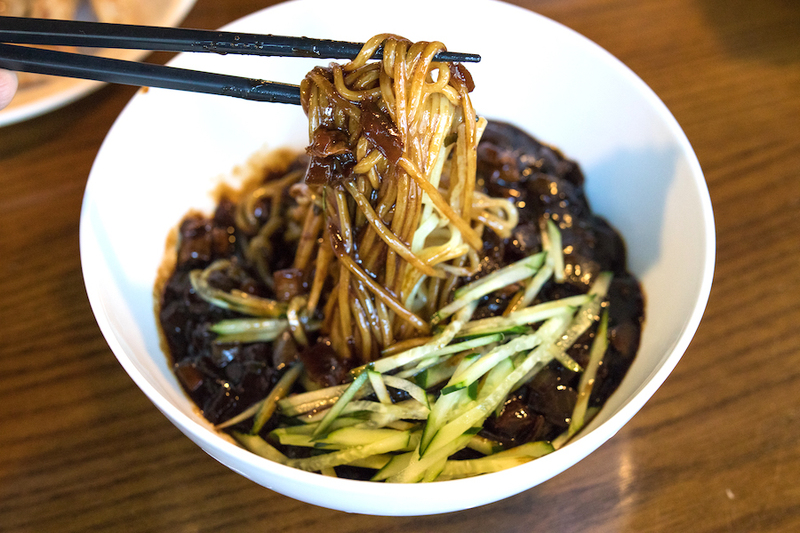 [Seoul] Jjajangmyeon, Jjamppong, Tang Su Yuk, also known as Korean-styled Chinese food and commonly seen in Korean dramas may not be as common in Seoul, at least in dine-in restaurants. 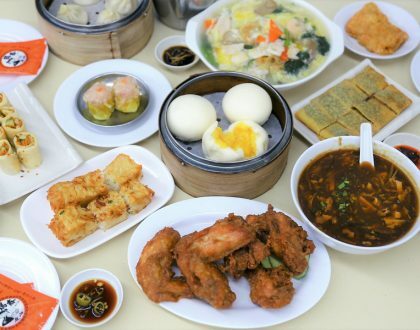 These dishes are commonly ordered for takeaways and through delivery services instead. After trying the various JjajangMyeon restaurants in Singapore such as my two favourites at Tae Woo Ban Jum and O.BBa Jjajang, I was determined to try the “authentic” version from the land of origin, South Korea itself. The search led me to Mashi China 맛이차이나 at Mapo-gu. 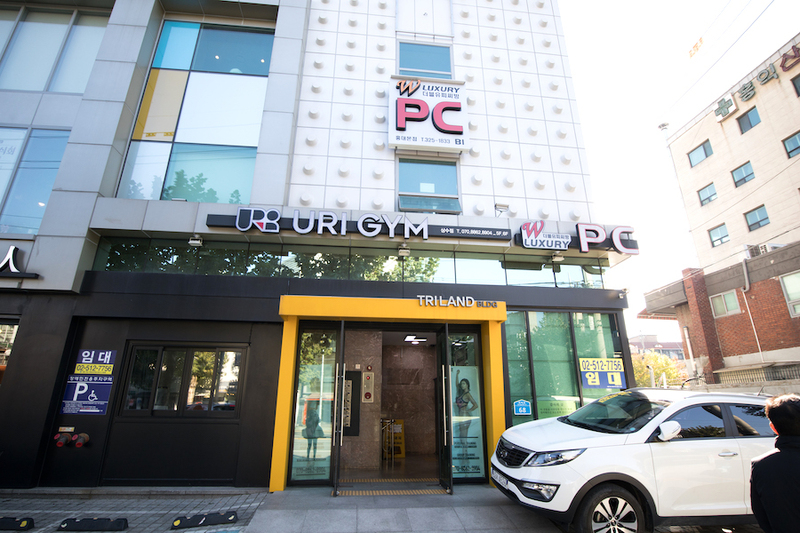 It was not an easy find though, as there was no any indication that it is located on the 2nd floor of the building (Uri Gym) even on Google Maps and Naver app. 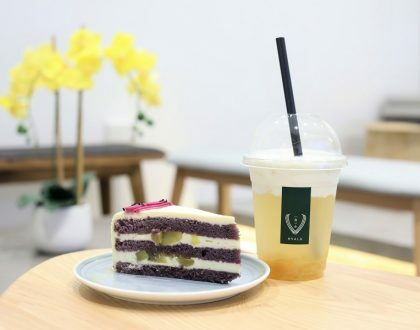 I wondered to myself: this must be a true hidden gem with diners streaming in past lunch hours even on a weekday, mainly locals and an entire menu in Korean language (no English and Chinese menus or photos available). 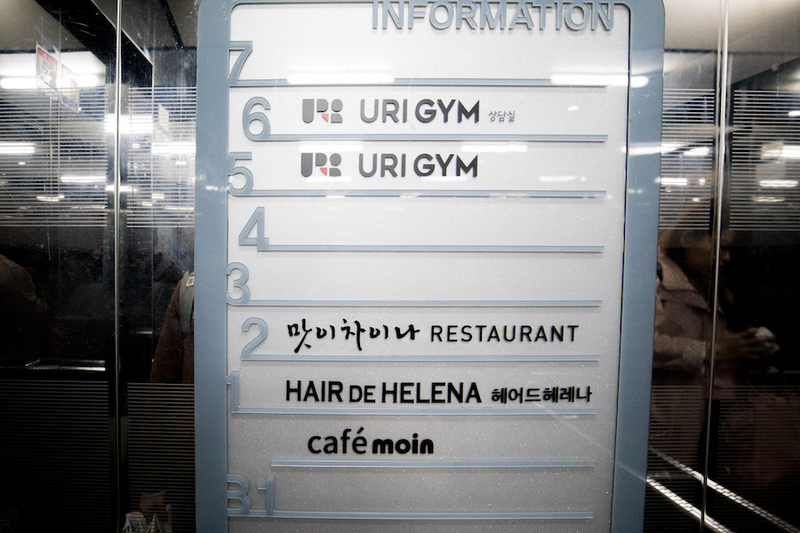 Service was prompt and my group got our seats within half an hour of waiting in line and the staff members were friendly even though there was a language barrier. I decided to go with the popular choices that our neighbouring tables had ordered and ended up with a Jjajangmyeon (KRW 7,000, SGD8.50), Jjamppong (KRW 8,500, SGD10.30) and Tang Su Yuk (KRW 16,000, SGD19.30). 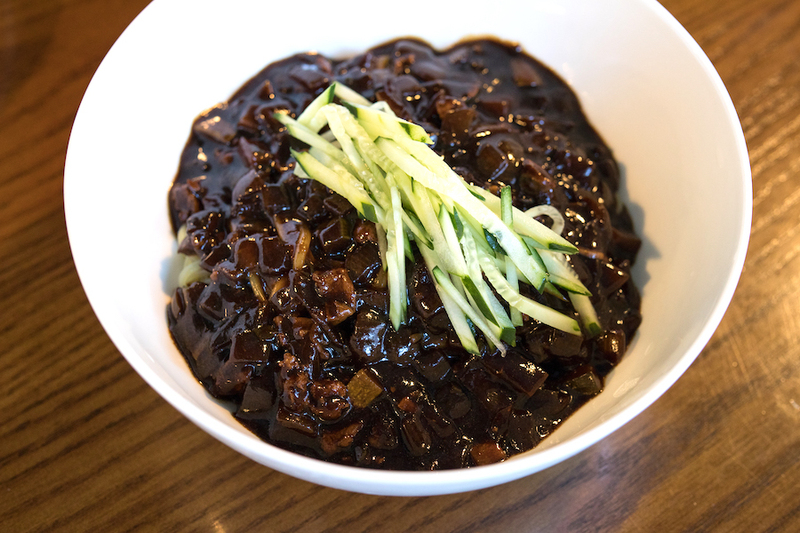 The Jjajangmyeon (KRW 7,000, SGD8.50) comes in a big bowl drizzled with generous amount of black bean paste sauce with thin slices of cucumber. 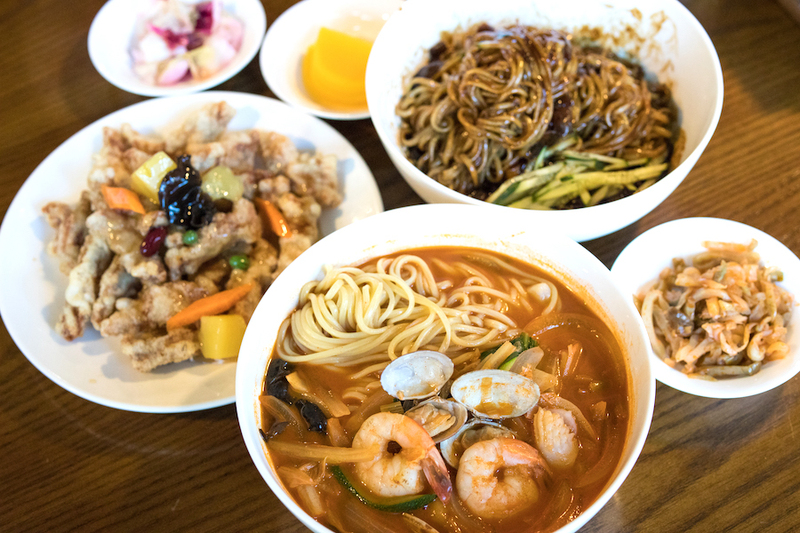 There are some distinctive differences between Chinese-styled and Korean-styled JjaJangMyeon（炸酱面）, the latter having thicker gravy and with a mixture of sweet and savoury sauce. With ingredients such as onions and minced meat stir-fried with shallots for the extra aroma, each strand of noodles is generously coated with the black bean paste gravy for the extra oomph. 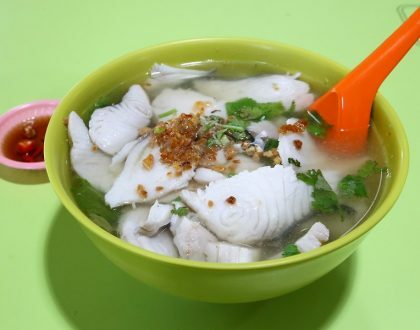 One small difference between this bowl and the ones back in Singapore is the noodles used, and in this case, it was light and springy, balanced out by the stronger flavour in the black bean paste. 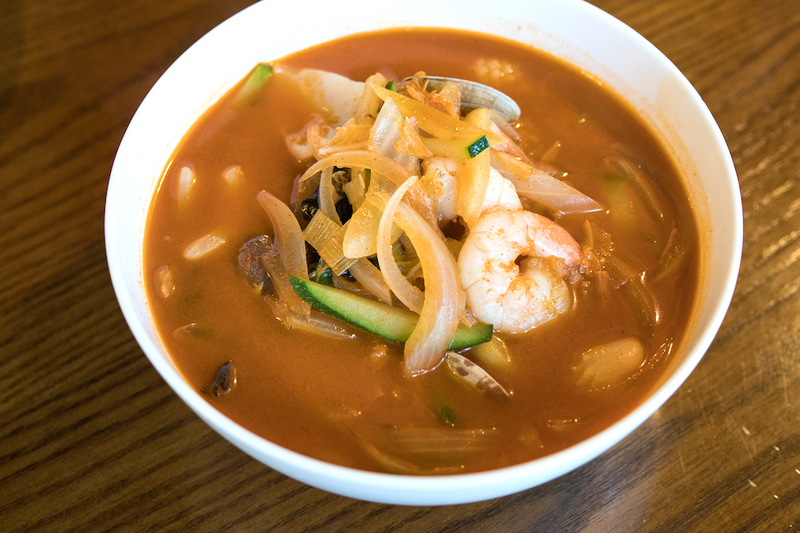 While I was satisfied with the Jjajangmyeon, the one dish that stood out the most is the Jjamppong (KRW 8,500, SGD10.30). Definitely the best I had to date and it comes with an assortment of seafood such as cuttlefish, prawns, clams, onion, cucumber. 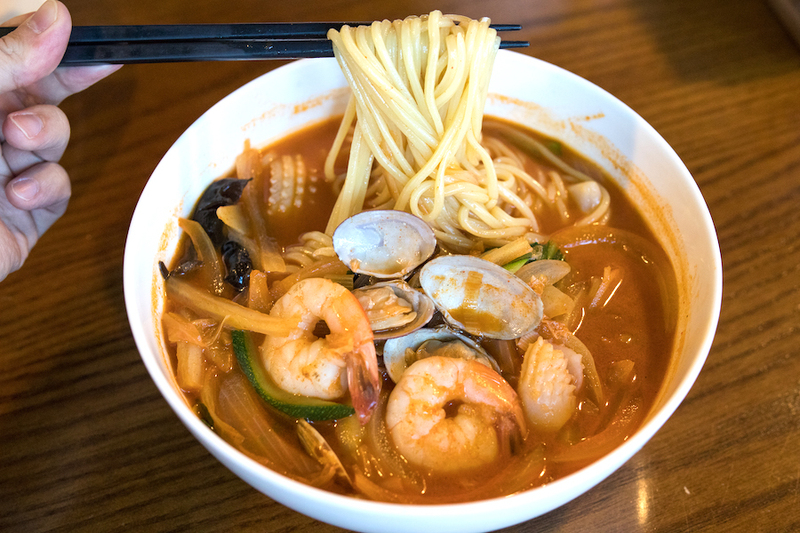 The highlight of the Jjamppong is the soup broth with a distinctive seafood taste, but yet not overpowering. The spicy yet addictive gochutgaru chilli powder elevated the taste of the dish, well balanced by the brininess of the seafood, whereas the yellow noodles remained light and springy. 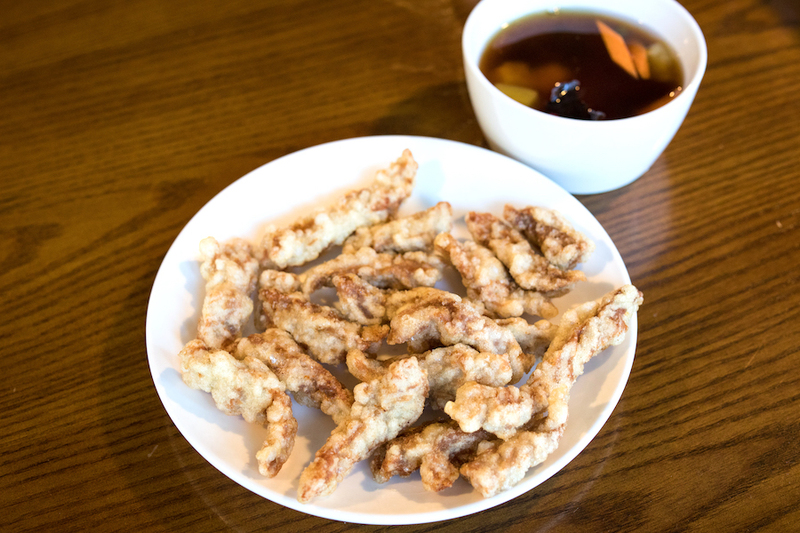 The Tang Su Yuk (KRW 16,000, SGD19.30) is a sweet and sour pork dish, deep-fried to give the meat pieces that golden brown, crispy texture. In this case, the sweet and sour sauce with hints of plum in it was served separately to maintain the crispiness of the pork. 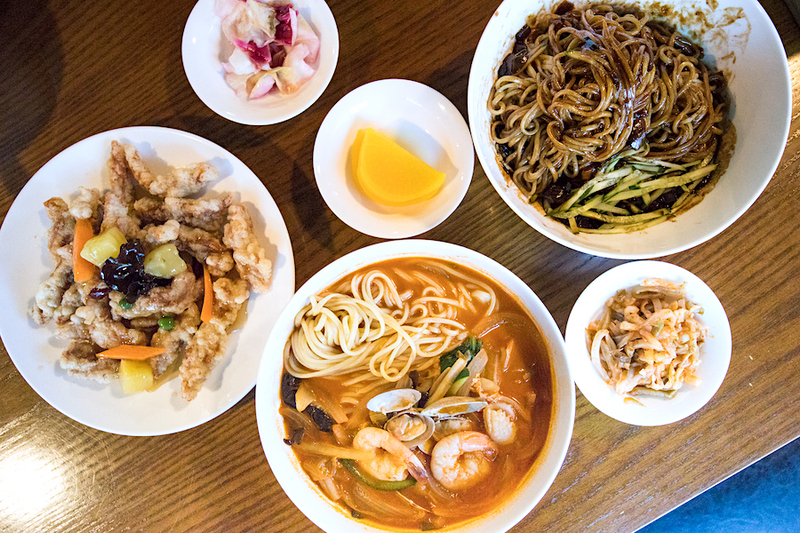 Mashi China 맛이차이나 serves one of the most memorable and mashisoyo meals during my trip and I’m really glad to come across this hidden gem. * Written by Nicholas Tan @stormscape who loves all things [NEW]. DFD for food reviewed unless otherwise stated.